SAP SCE delivers the uppermost efficiency to the today’s logistics industries by bringing higher transparency, scalability, and rapidity into the IT systems. SAP SCE has come up with superior functionalities and features such as procurement, manufacturing, order fulfillment, warehousing, transportation management, shipping, inventory management, and more. Why should you entrust Accely for SAP SCE integration? Accely is a certified SAP partner with years of experience in SAP SCE integration. Accely SAP team holds a proficiency in SAP mobility, analytics, cloud and Internet of things to keep your business well-connected and highly progressive. 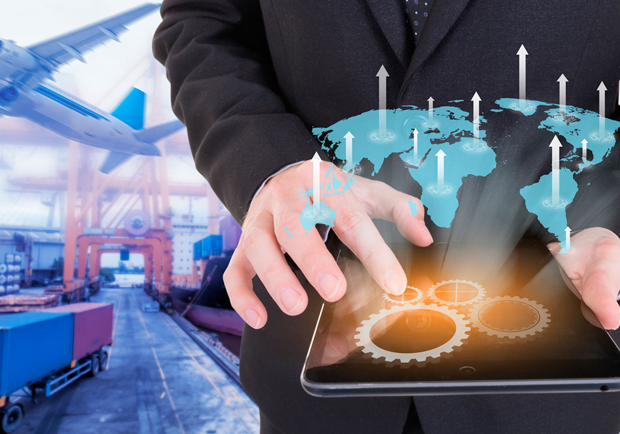 The Accely’s experienced and excellent SAP SCE team can turn your traditional logistics application to a full-fledged SAP SCE driven real-time application. Using SAP SCE, Accely team will set up an end to end collaboration with your departments that are working remotely. 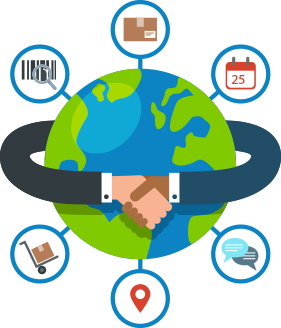 Accely’s automated supply chain execution will empower the business to expand further. Highly competent pricing model to suit the business requirements. Let’s plan a demo to put your logistics on auto mode!